Mobile phones have evolved from niche gadget for the wealthiest to the most omnipresent device in existence. About a few decades back when the telecommunication brands like Samsung, iPhone, and HTC hit the marketplace, Nokia was the first and highest selling phone Brand Company. It was Nokia that brought mobile phones to the reach of common man. Remember the first transportable phones by Nokia launched in 1985 and yet again in 2017, Nokia is all set to re-launch it’s Nokia 3310 handset with added features and specifications. The journey from then and now has been surely one roller coaster ride. In this post, we take you down the memory lane and present the top 11 classic models of Nokia including the Nokia 3310 that entertained us a long way. Launched in 1987 this was one of the first transportable phones from Nokia that make the company earn nearly 15% share of the global mobile phone market. 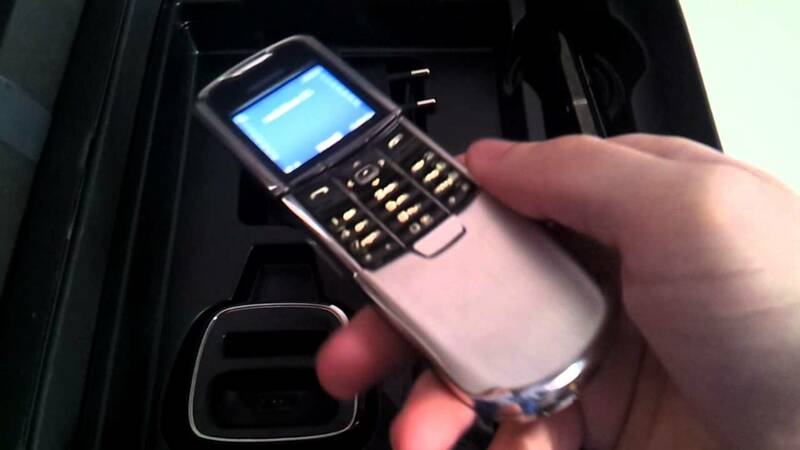 The sleek design of this brick-like handset was a highly desirable object of that time. Launched in 1996, Nokia 8110 came up with the banana-esque slider that even featured in the Hollywood movie Matrix. The spring-loaded keypad cover was added not for some functionality but to simply make the device look cool. Launched in 1998 this silver slider, slick phone from Nokia made cellular phones no longer limited to just the suit-clad gentry. The striking features and compatible size made Nokia 8810 easy to use, carry and, certainly, show off. Launched in 1998, this Nokia mobile phone had everything to get us excited. The screen dimensions and controls were apt for playing Snake (oh, how I really miss playing it). Switching between the six different ringtones was such fun at that time. Launched in 2000, Nokia 3310 was the most hot-selling mobile phone from Nokia that we dearly loved. This handset was quite popular at that time amongst text addicts as you could easily type 459 characters (3 times the norm at that time) at one go. Nokia 3310 is again making a comeback in 2017 and we could not ask for anything more. 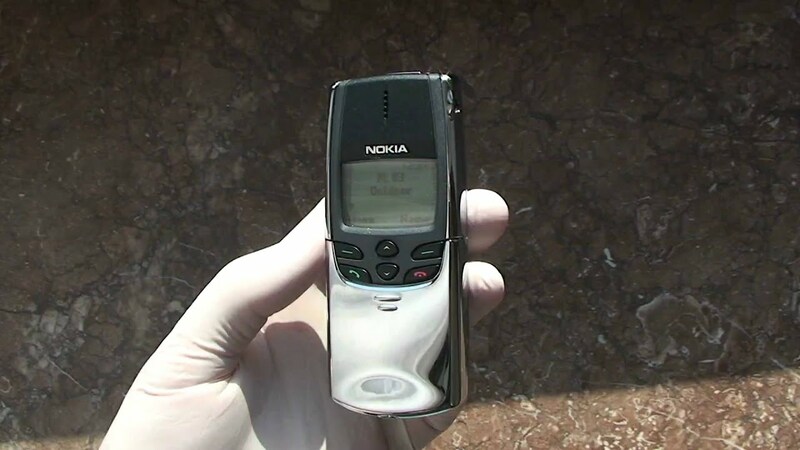 Launched in 2002, the Nokia 3650 was equipped with VGA camera, color screen and a never-seen-before circular keypad. The camera in this model could capture both stills and video and possessed 3.4 MB storage. 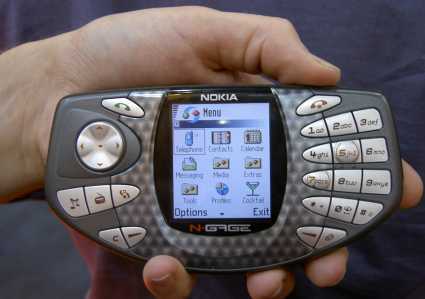 Launched in 2004, the Nokia 6810 was heralded for its unique fold-out design that made typing reasonably fast for texts and emails. Launched in 2005, the Nokia N90 was a perfect convergence of a camcorder and phone. 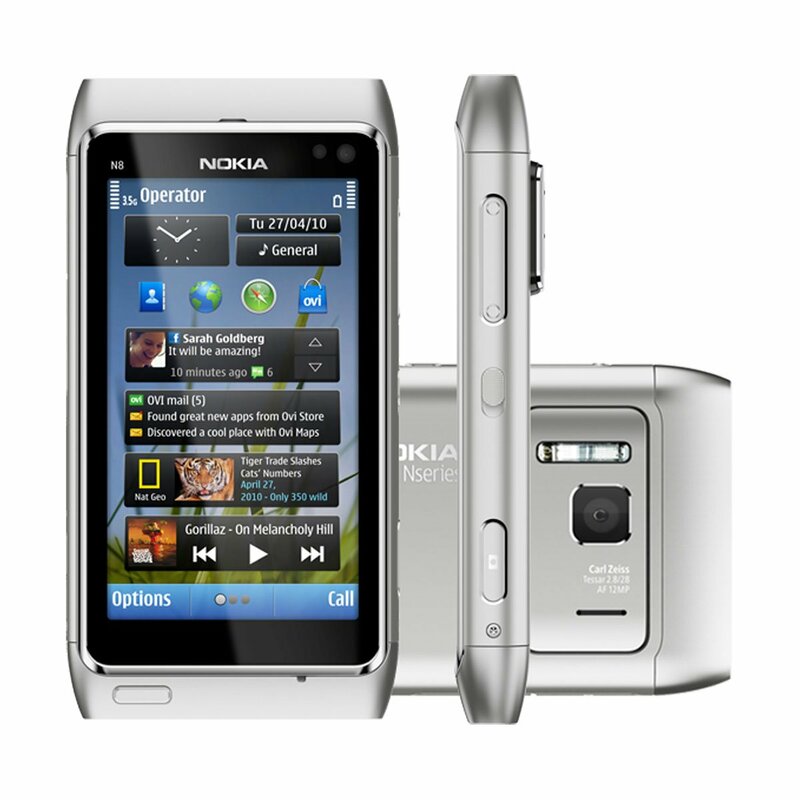 The N90 together with other Nseries phones launched by Nokia became the forefathers of the multitasking functionality of mobile phones. Launched in 2006, Nokia 8801 possesses the finest sliders ever on any mobile phone. The smooth stainless steel body, high-resolution screen, FM Radio and Bluetooth functionality made it a phone that was worth possessing. Launched in 2010, Nokia N8 came with the latest Symbian^3 OS, that stood apart from the iOS and Android app markets. The 12-megapixel camera together with a complete HDMI output made it an object of desire. Launched in 2012, Nokia came up with Lumina 900 when Windows Phone Platform was about to collapse. 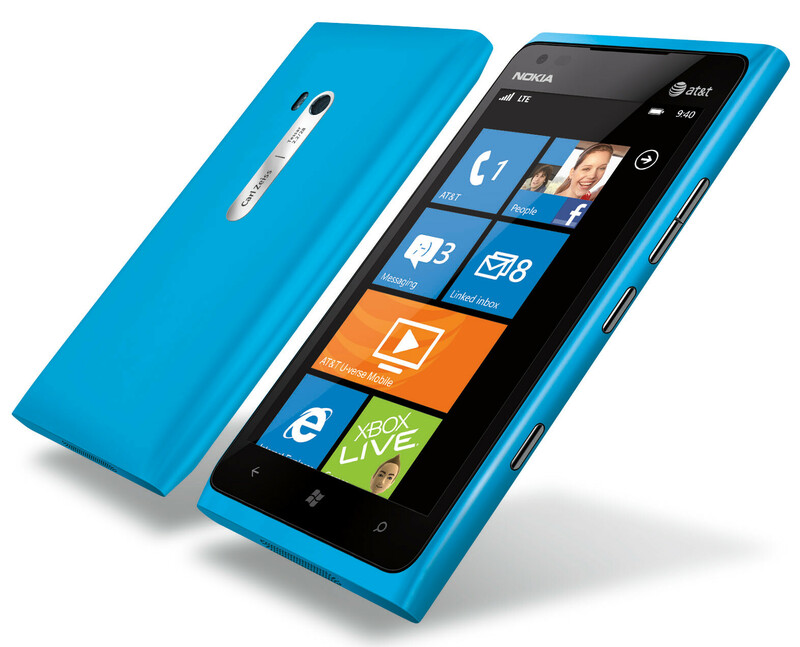 The vibrant color options and ultramodern design of Nokia Lumina 900 made it a hit among the fashionable urban crowd. These were some of the best sellers, fan-favorites and game changers Nokia mobile phones we loved. The re-launch of Nokia mobile phones has left us in anticipation and the level of excitement in extremely high. Which one was your favorite model, do let us know in the comments. Previous Post:These 5 Habits Prove Sheer Laziness Runs Into Your Blood!